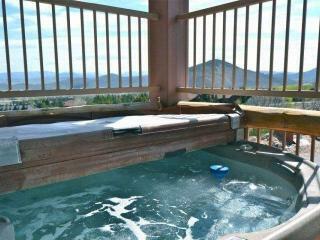 Bathroom supplies were minimal. 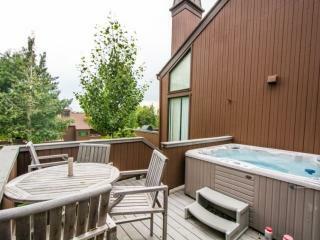 The outside deck was too noisy. 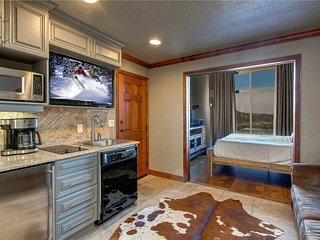 The front desk was not as accommodating as we thought they should be. 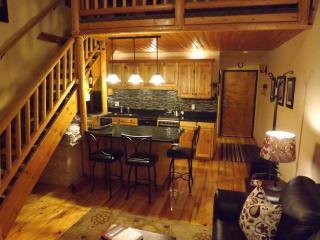 Truly Amazing Property; HIGHLY recommend !!! 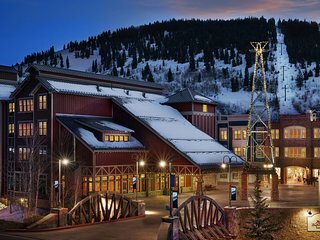 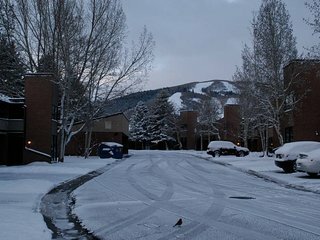 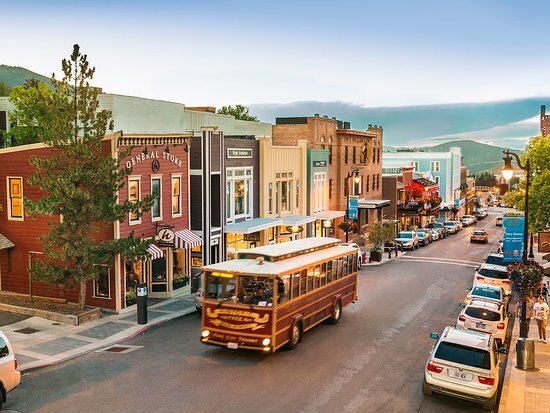 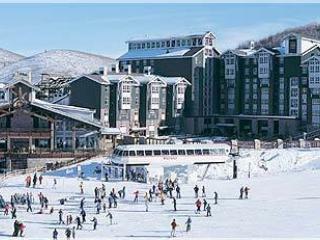 We had an amazing time at Westgate in Park City, Utah! 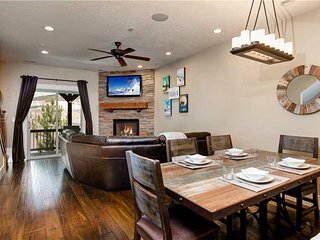 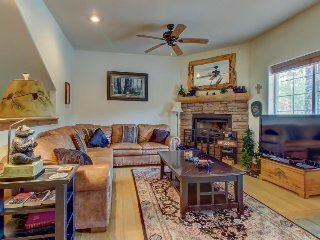 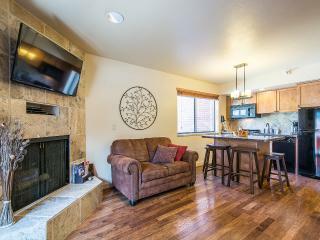 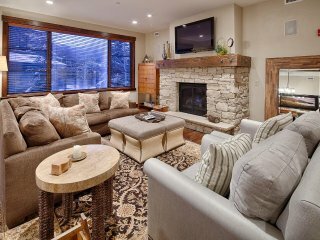 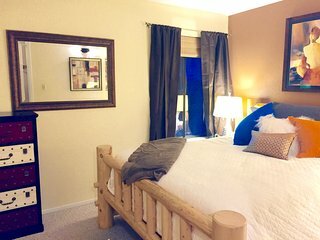 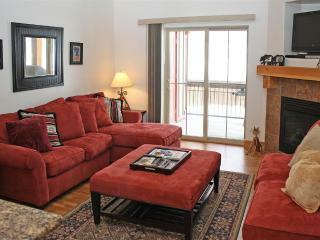 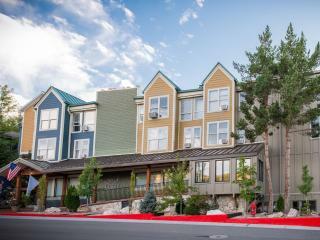 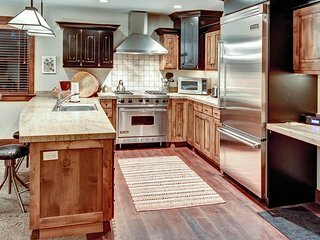 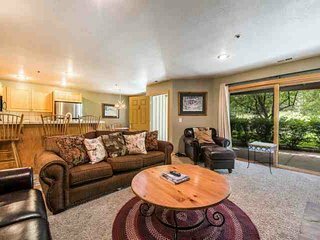 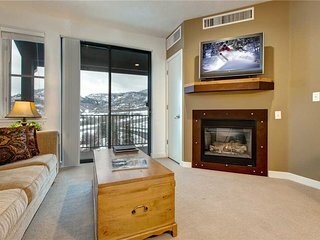 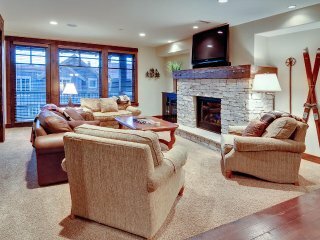 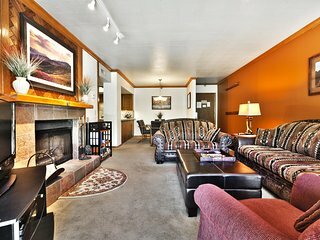 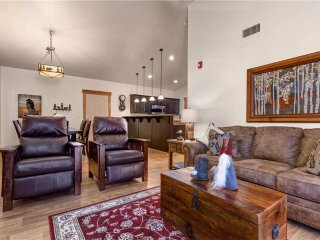 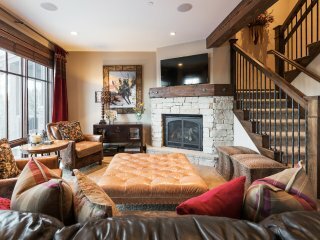 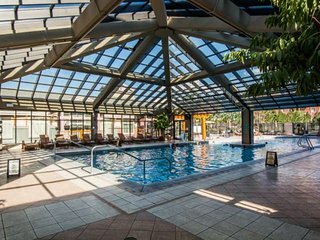 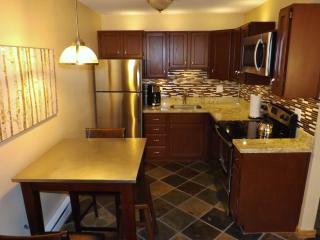 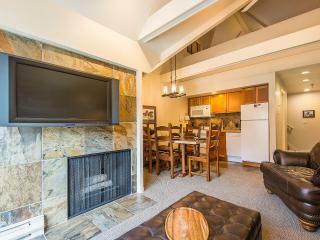 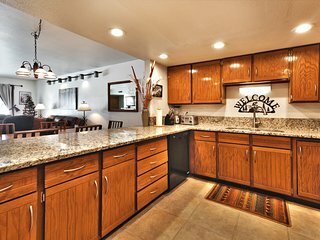 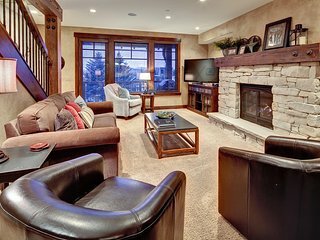 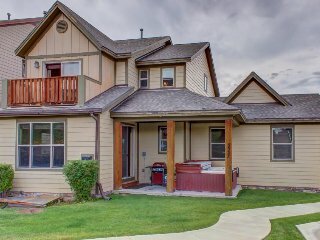 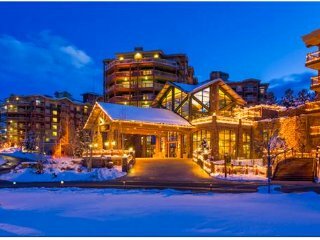 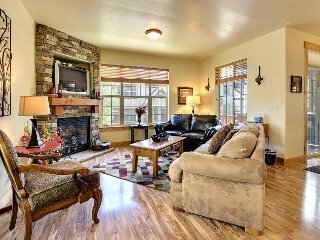 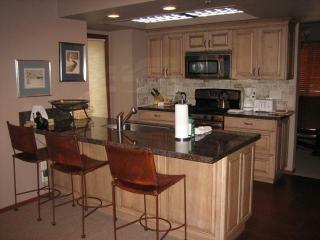 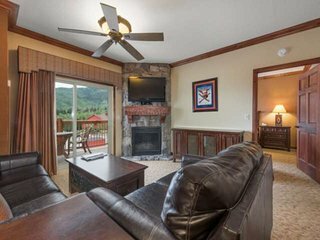 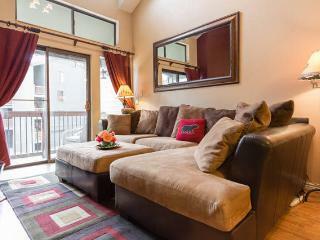 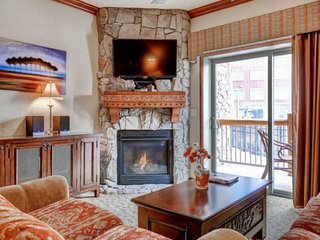 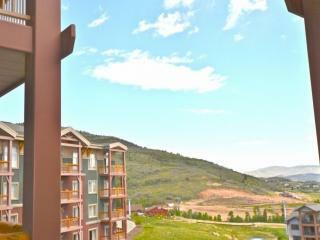 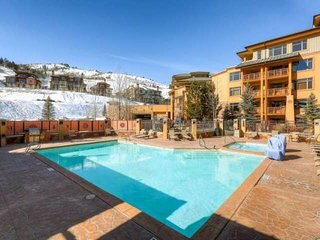 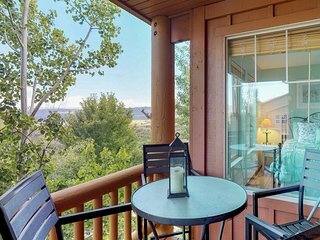 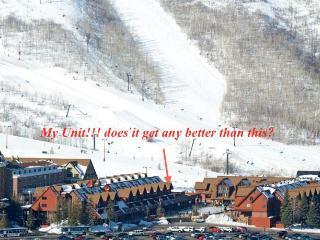 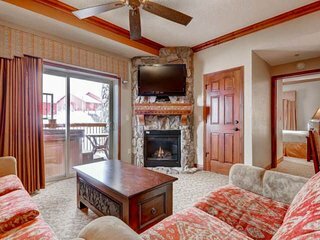 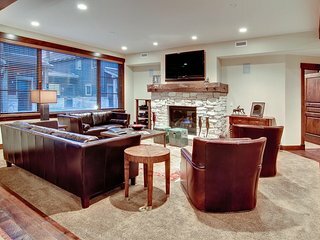 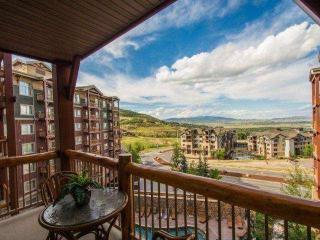 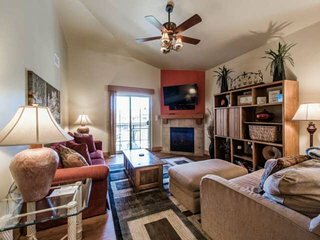 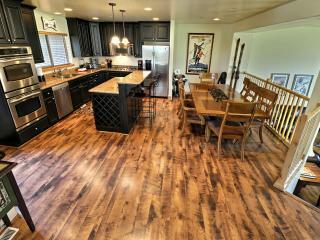 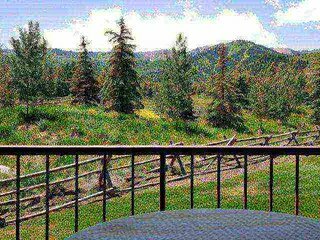 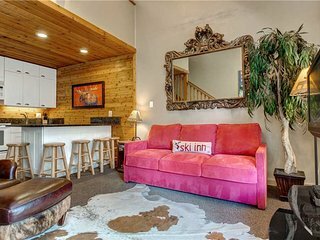 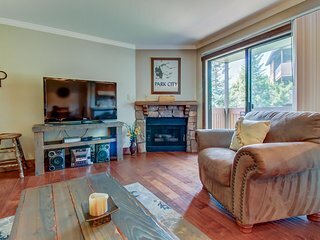 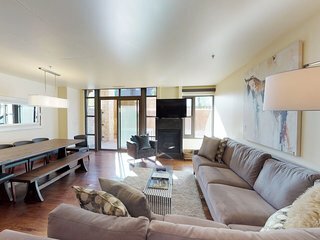 Luxury Condo Minutes from Slopes (3b/2ba)! 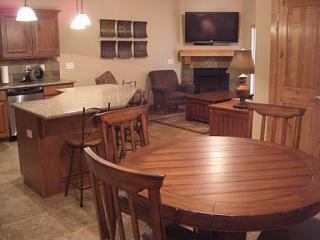 We had a great experience at this condo. 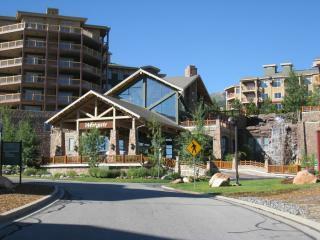 It was close to the slopes and also a nice shopping center.